Alfred tried to join up at the outbreak of war in 1914 but failed his medical. 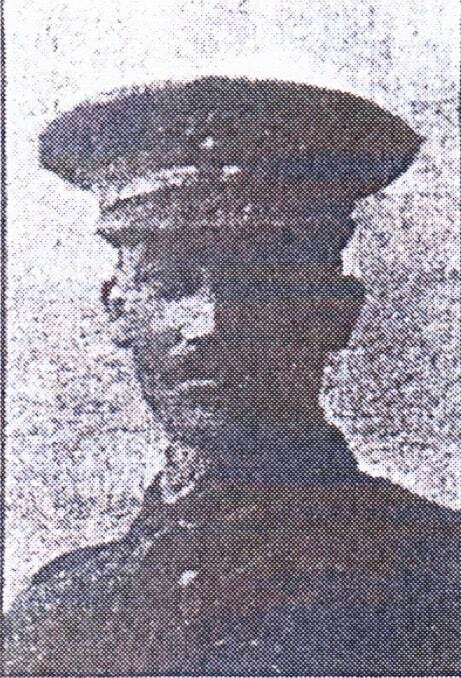 In May 1915, he successfully enlisted into the Royal Fusiliers at Horsham. Alfred was killed in the final part of the Battle of the Somme when Beaumont-Hamel was finally captured.